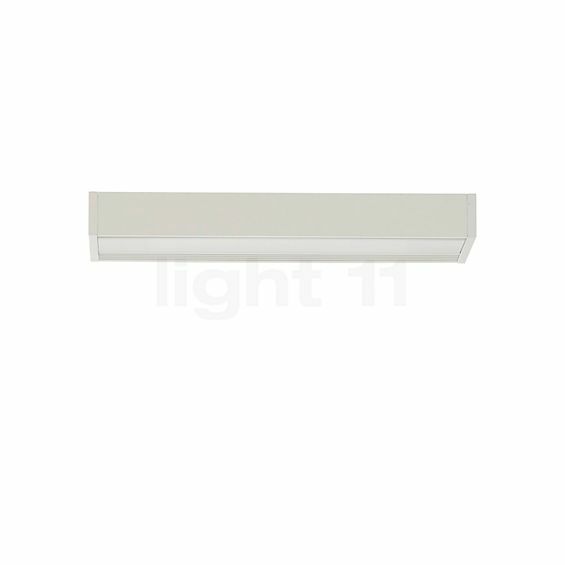 There are numerous versions of this wall light available, here, with a white, calendered surface. The linear shape shows the functional nature of this wall light. 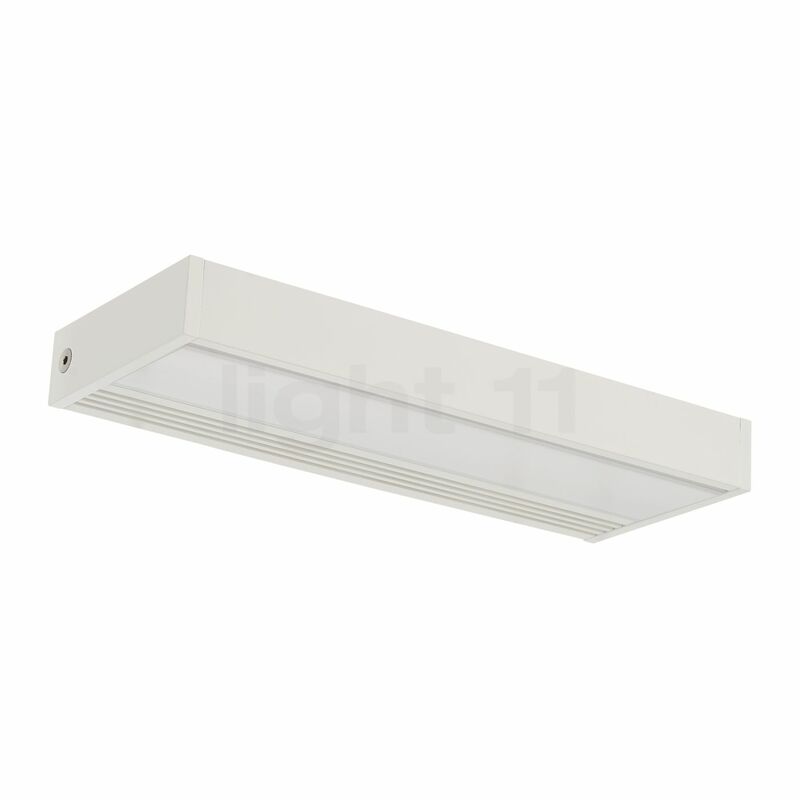 Fortæl andre kunder om os og om dine erfaringer med SML² 220 Væglampe LED !